All sorts of stories possible here! Thanks. I was pleased to get this shot – part of the satisfaction from my poit of view is that Barbury Castle has a magical feel and tome this is part of what I wanted to capture. It’s an old hill fort not far from my home. 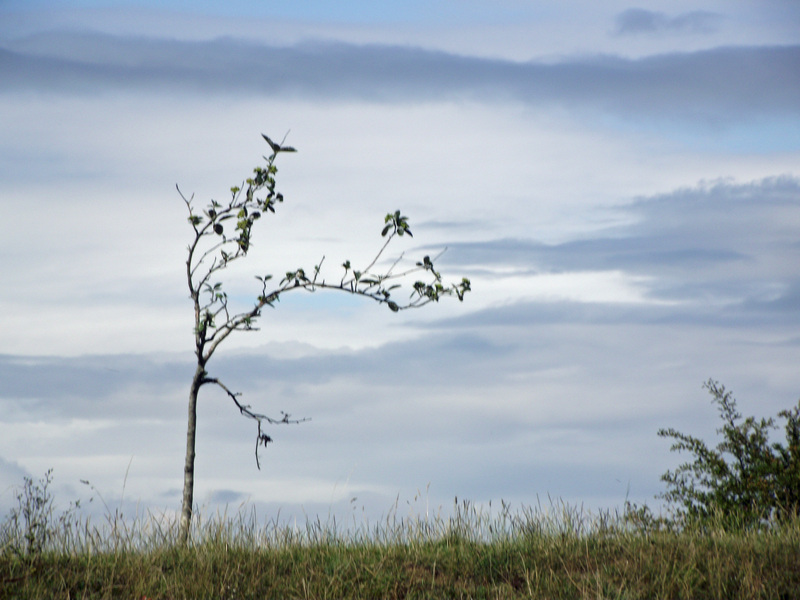 This simple bent tree does have a magical feel about it. It’s a great place to take photographs. I spent the day there with my grandson, he loved it too.